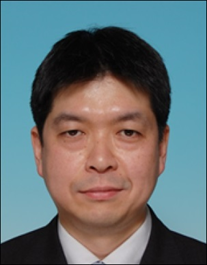 Biography: Mou Chen is now a professor and vice Dean of the College of Automation Engineering, Nanjing University of Aeronautics and Astronautics. 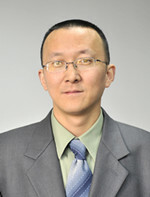 He was awarded by the National Science Fund for Distinguished Young Scholars in 2018 and was elected to the Program for New Century Excellent Talents in University of Ministry of Education of China in 2011. He received the BSc degree and the PhD degree in Nanjing University of Aeronautics and Astronautics. He visited the Loughborough University, UK, from November 2007 to February 2008. He was a postdoctoral fellow in the National University of Singapore, Singapore, from June 2008 to September 2009. He was a senior research fellow in the University of Adelaide, Australia, from May 2014 to November 2014. 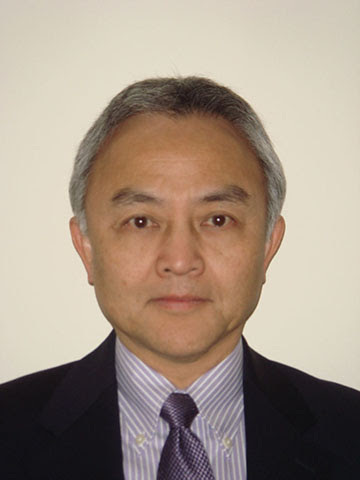 He has actively served in the editorial board of a number of international journals as an associate editor, including IEEE Transactions on Systems, Man, and Cybernetics: Systems, IEEE Access, Neurocomputing, International Journal of Advanced Robotic Systems, Chinese Journal of Aeronautics, SCIENCE CHINA Information Sciences, etc. He was a PI of 20 projects in the last five years, including the General Program of National Natural Science Foundation of China, and the Project for Jiangsu Natural Science Foundation of China, etc. He was awarded two Second Prize in China's State Natural Science Award (ranking second), one First Prize in Natural Science Award of Ministry of Education (ranking second), two Second Prize in National Defense Science and Technology Progress (ranking first), and applied over 10 invention patents. 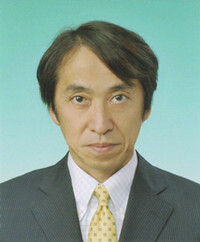 He has published one English monograph and one Chinese monograph. He was published over 100 academic papers, more than 80 papers were published or accepted by international journals among these papers. Abstract: In this talk, the problem of model reference resilient control is investigated for the helicopter system with time-varying disturbance and unmeasurable states. Firstly, a state observer and a disturbance observer are developed to estimate the unmeasurable states and the time-varying disturbance. Then, combining the methods of model reference control and disturbance-observer-based-control (DOBC), the state feedback robust resilient control scheme and the dynamic output feedback robust resilient control method are proposed, respectively. Under the developed two robust resilient control schemes, the sufficient conditions are obtained to guarantee that the helicopter system asymptotically tracks the reference model with performance. Finally, simulation results are presented to show the effectiveness of the model reference resilient control method. Abstract: A Cloud Robot is known as a robotic system that relies on data or code from a cloud network to support its operation. This scenario enables the robot to deliver and perform functions that are beyond the capacity of its locally integrated sensors, actuators, and computer. This presentation will examine the current state of this art and explore the leading trends in the continuing development of this technology. © Copyright © The 4th International Conference on Control and Robotics Engineering (ICCRE 2019) All rights reserved.